There is a long tradition of bat ringing in the country. Since 1948, nearly 100,000 individuals have been ringed in the Czech Republic and Slovakia. 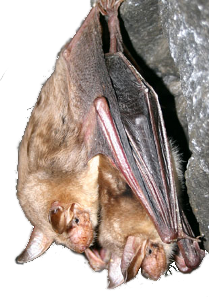 Results of bat ringing obtained in the two countries in the period 1948-2000 were published in the Vespertilio journal. The database of ringing and recovery data is administered by ČESON and is available to its members here.